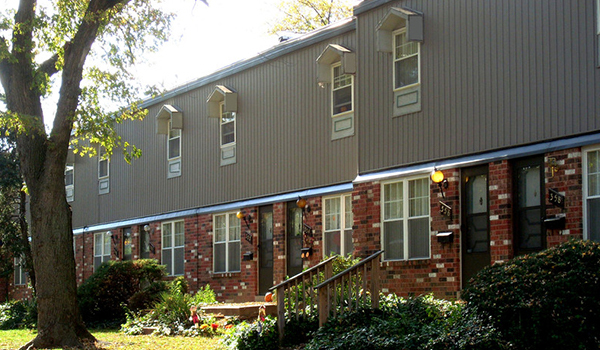 Michael Bailey’s Edwardsville-based Fireside Financial has purchased the 394-unit Chez Paree Apartments in Hazelwood. The deal closed at the end of last month. Selling the property was a company that counts Arthur Loomstein of Creve Coeur-based Centerco Properties.